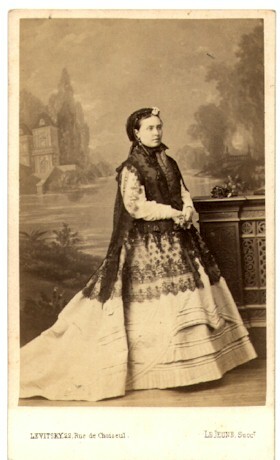 Description: Carte de visite of Victoria, Crown Princess of Prussia. Daughter of Queen Victoria. Taken in Paris.